Stop smoking, feel great, smell wonderful, be empowered and become the person you want to be! You can do it! Your life is worth it! 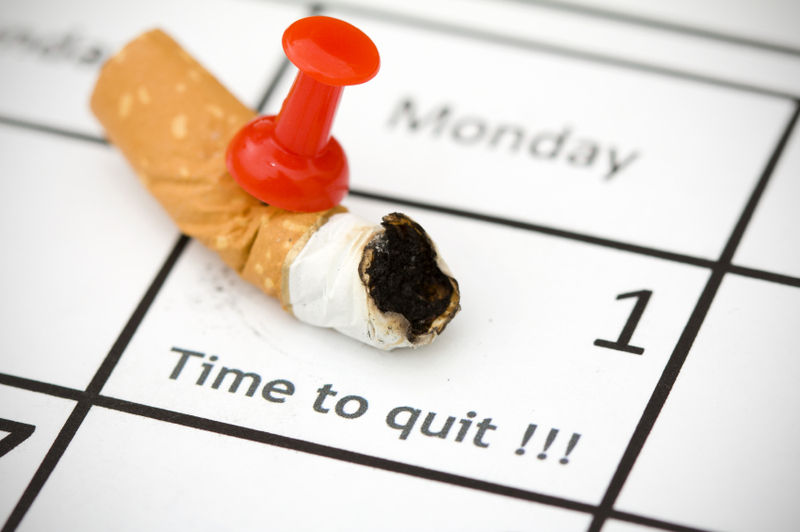 Quit Smoking Now and Reach Your Health Goals with HYPNOSIS! Hypnosis can be very successful in creating positive changes in your life! Through Hypnosis you will stop being controlled by the addiction of cigarettes, reduce stress, and you will fearlessly become smoke-free. Hypnosis is a safe drug free approach that will diminish your desire for tobacco, release your need for cigarettes, and break your nicotine habit. At Michelle A Leonard Hypnosis we use a personal one-on-one approach with unique advanced scientifically proven anchors to support you in reaching your goals. Each session will be focused on satisfying your specific desires and needs. Learn easy to use techniques to break your nicotine habit mindfully and to treat yourself with the love, care and the respect you deserve. Hypnosis allows you to enter into a state of relaxation and heightened suggestibility to support you in reaching your desired outcomes; we will replace the “rituals” of smoking with healthier and smarter behaviors. Hypnosis brings your subconscious into alignment with your goals and wishes, and reprograms your thinking so that all the parts of your mind and body are working together to achieve your desired outcomes. Put yourself into a state of strong commitment, with clear intentions, to incorporate new habits and then you will achieve and maintain your goal. Quit smoking now, save money, and save your life! Hypnosis changes your thought patterns so that you begin to live a healthier lifestyle. With hypnosis you will find cravings will diminish and you will become focused on making healthy life choices consistently. Every session will leave you feeling empowered, confident, and in control. As a client, with Michelle A Leonard Hypnosis, you will begin your journey to improved health, living a more optimal wellness lifestyle, and you will gain confidence with a program that builds on momentum. You will be seen twice a week for the first week; two visits. These visits will be followed up with weekly sessions for two weeks; two visits. This approach is different than anything you have ever tried before. Many clients stop smoking after the first session; others will drastically reduce smoking after the first and session and stop smoking at the second or third session. Each client is expected to complete all four sessions because the reinforcement helps ensure that the change is a permanent one. To make certain that you remain smoke-free, you’ll be given a reinforcement recording to listen to daily to firmly establish your healthier behaviors. Your first 90 minute visit will be pleasant and informative; not to mention life changing! My goal is to further encourage and inspire you to achieve your objectives. I will gain insight on your needs and intentions. We will have a discussion about your health, lifestyle, and smoking habits. We will review your initial intake. We will talk about hypnosis and how it works. Each hypnosis session is tailored to your specific needs; includes key suggestions, utilizing a range of techniques, includes powerful anchors and will leave you empowered and motivated! In the end we will briefly discuss your experience, “homework” will be given, and a recording of the session will be emailed to you to listen to every night before bed. Please plan follow-up visits to last about 45 minutes. They will include a discussion of your progress, we will add in additional goals, and again you will be emailed your session to listen to daily. After the fourth session, you will then decide when you need a follow up maintenance hypnosis sessions to continue success! I have had clients come in weeks later, months later, or during times of high stress - It is based on your progress and your needs. Clients who do best and achieve the most are those who to reach out maintain their success. 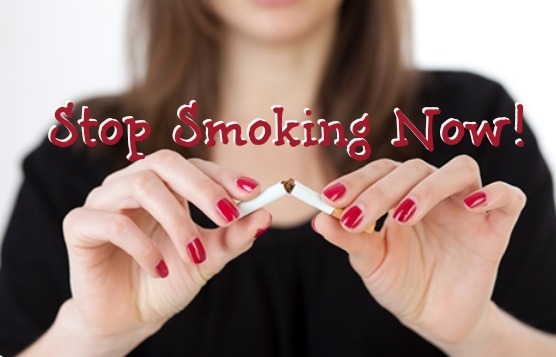 Often I am asked – “Michelle, have you heard of one – session hypnosis programs to quit smoking?” Yes, I have! …and I DO NOT believe in them. It’s been reported that only a small percentage of clients that have tried this “miracle cure” actually have sustained results. These results are often temporary. As an advanced trained hypnotist I believe that life changing results can happen for you! If you are determined and committed; and WITH reinforcement, support, individualized attention, and suggestions that are customized to your needs. Join the many of others who have successfully changed their habits and changed their life for the positive! Pricing: Normally the weight loss program set up like the above would cost you $450.00. With your commitment to success your program, of 4 sessions, will be discounted to $300.00; we can easily break this into installment payments per session if you need. Each additional maintenance smoke free session after the initial sessions will be discounted to $60.00 per session for 10 months; that is 40% off regular fees. I want to see you quit for life!